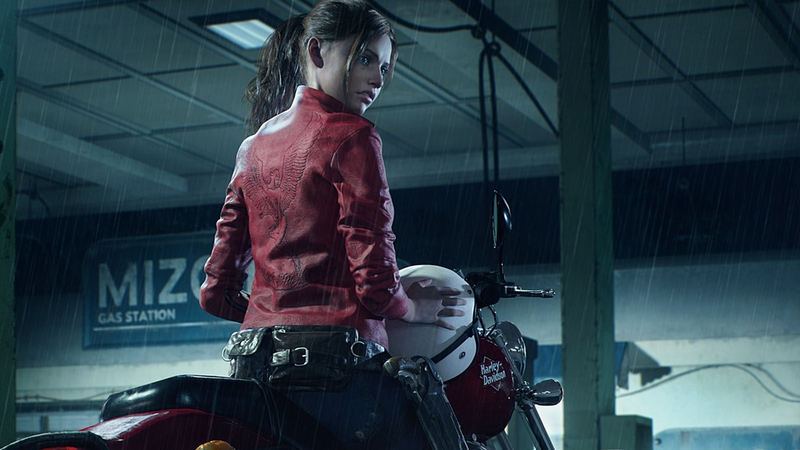 Resident Evil 2 Remake: PS4/PS4 Pro vs Xbox One/Xbox One X - Every Version Tested! Capcom's classic gets the full remake treatment courtesy of its RE Engine. It adapts to all consoles, though the enhanced PS4 Pro and Xbox One X models are spoilt with a tighter lock at 60fps, and other extras. Tom and John discuss!